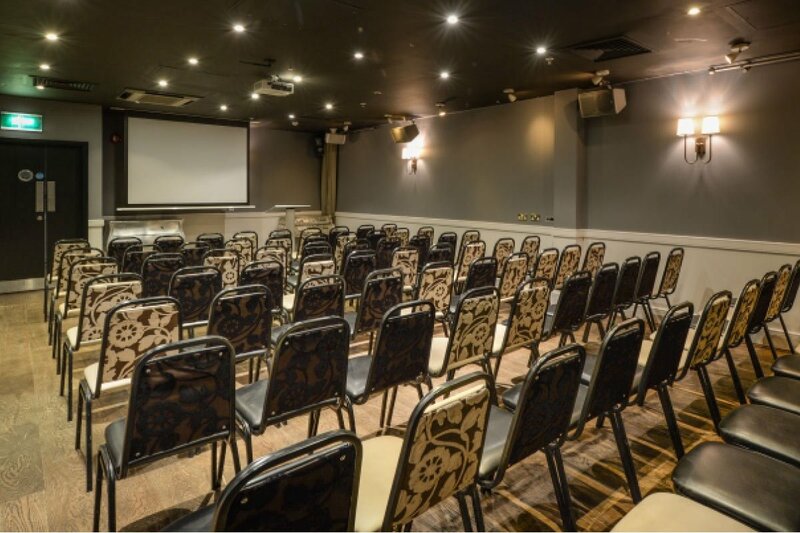 Fairland have been working successfully with Novus Leisure for several years. 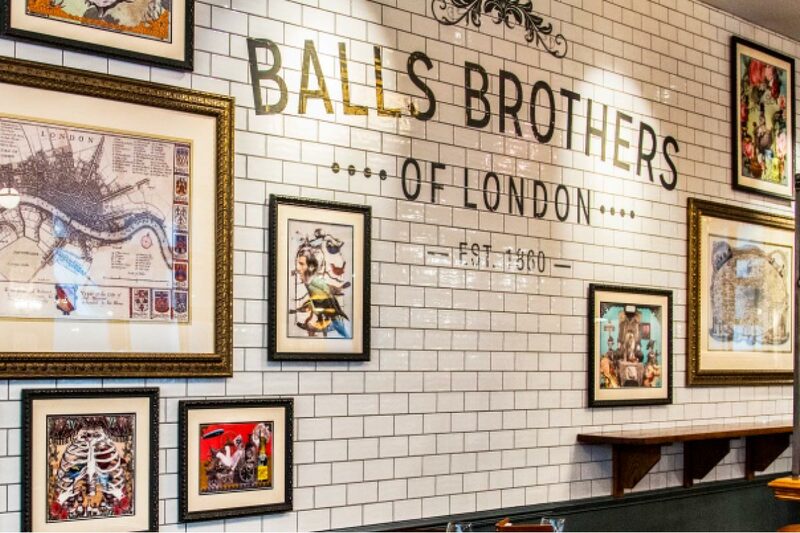 We have completed many high end refurbishments for their city pub chain Balls Brothers of London. 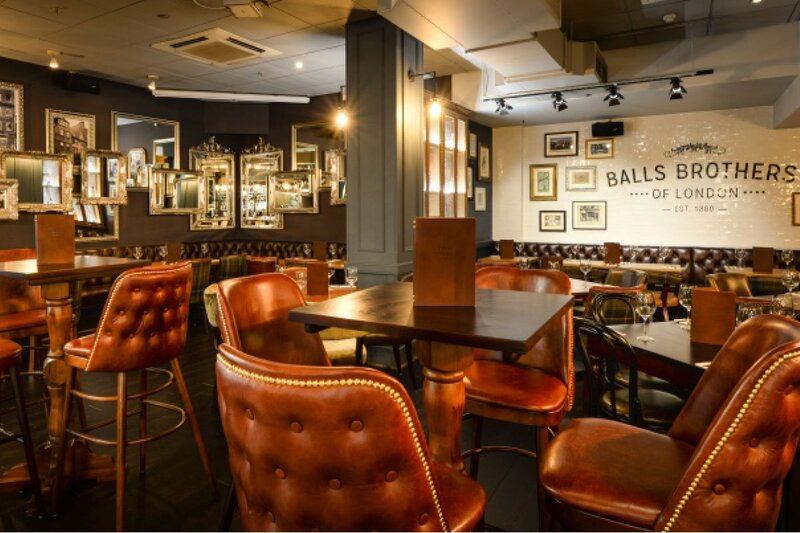 These are very popular establishments which require the very highest standard of design and workmanship. In addition, they must remain closed for refurbishment for the shortest time possible. 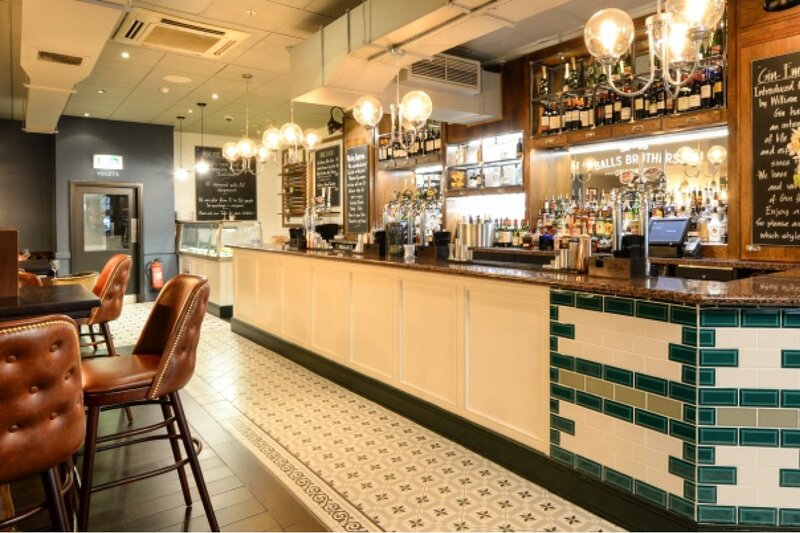 This refurbishment was completed in 2017 and comprised of a full overhaul of the entire drinking, eating and conference areas.